Developer DICE has announced that stats gained while playing current-gen versions of Battlefield 4 can be transferred to next generation consoles. This applies to both PS3 and Xbox 360 versions of the game. Premium memberships will also be returning, with the usual rewards of expansion packs and personalization options. Memberships can also be transferred from console to console. 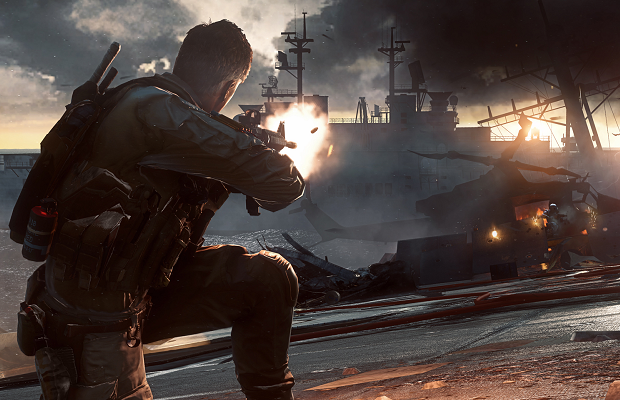 Battlefield 4 will hit the PC, PS3, and Xbox 360 October 29th.